We are the Texas Birthday Party leader! 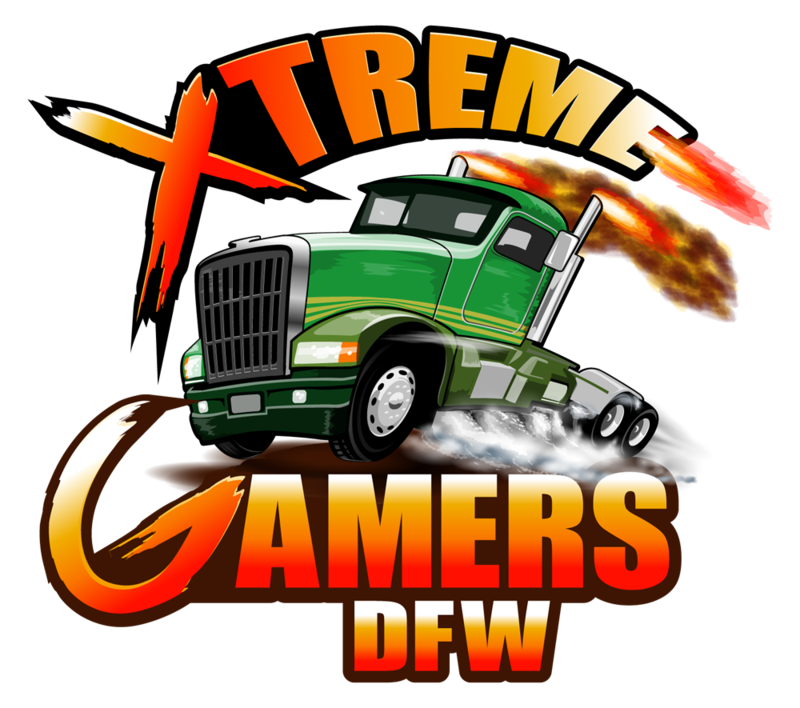 Providing the best video game truck party and event entertainment in Highland Village, Denton, Coppell, Frisco, Flower Mound, Lewisville, Grapevine and the Dallas Fort Worth area! And it comes RIGHT To YOUR DRIVEWAY! The party rolls right to your driveway! The whole crowd can join in the fun! We can rotate players to entertain hundreds! We bring them right to you! It's always perfect inside our go-anywhere gaming truck! Book your XTreme Gamers party today! Five HUGE screens inside, with Stadium-Style seating to seat up to 26! TWO MORE enormous high-definition TV’s outside allow up to 28 to play at one time! Fully climate-controlled and self-powered, our luxurious limo-like video game truck is ready to bring the ultimate party to you! Whether you’re in Highland Village, Carrollton, Denton, Flower Mound, Lewisville, Grapevine, Coppell, Frisco, Dallas, Arlington, Fort Worth or the surrounding area, we’ve got the most exciting birthday party idea, school or church event idea, fundraiser or corporate event entertainment idea on wheels!